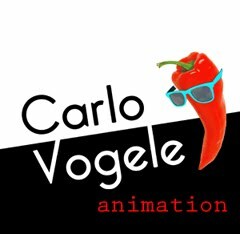 I stumbled upon this Film Scratch Animation that I did with 6 other students back in School. We'd scratch and paint directly on the photographic filmreel, synching it to the beautiful Piano music by Gonzales. My segment is the one using old footage from a Brigitte Bardot film.